A new look for every season is just around the corner. 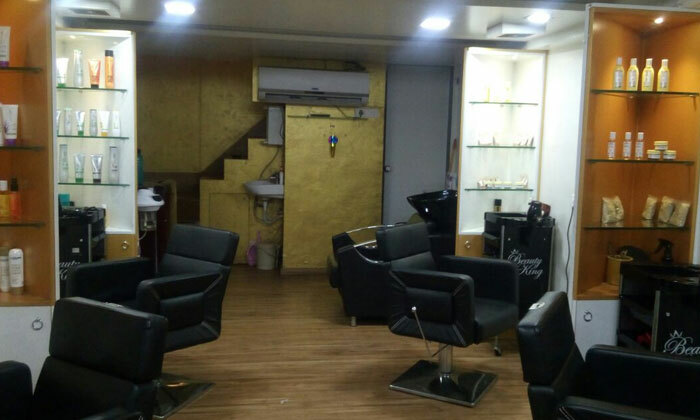 Located in Kothrud, Pune, Tatva Salon is a unisex Salon offers their customers a variety of services including hair care, skin care, bridal and grooming services. The professional experts employ the latest techniques and styles to ensure the customer is satisfied with the services. They operate in a clean and soothing ambiance and make use of natural products, making it the ideal spot to tend to your beauty needs.